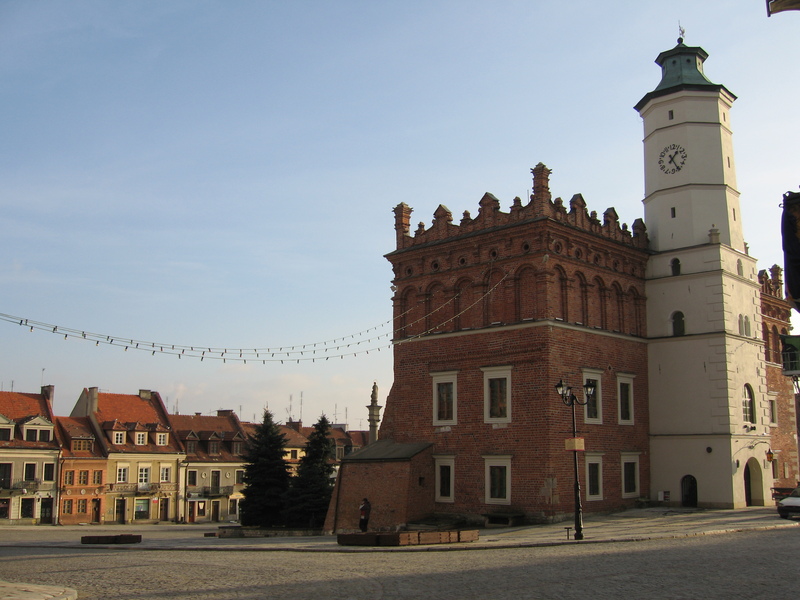 There is a region in southeastern Poland – the one I come from – called Małopolska. The name somewhat awkwardly translates into English as Lesser Poland but let me assure you there is nothing “lesser” about it as far as things to do and places to see. 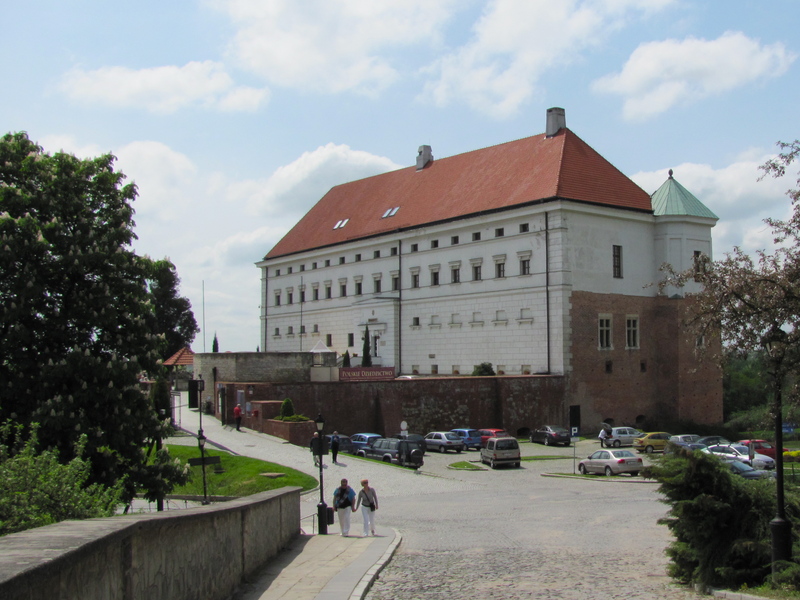 For one, the region’s capital is beautiful Kraków on my top 10 list of cities anywhere (ok, I may be somewhat biased =) Sandomierz, although not as well known to tourists, is equally beautiful, historic, and worth a visit. Back in the Middle Ages, it was one of the largest and most prosperous cities in Poland, a residence of princes and kings. In the 1200s the city was seriously damaged by Tatar invasions. 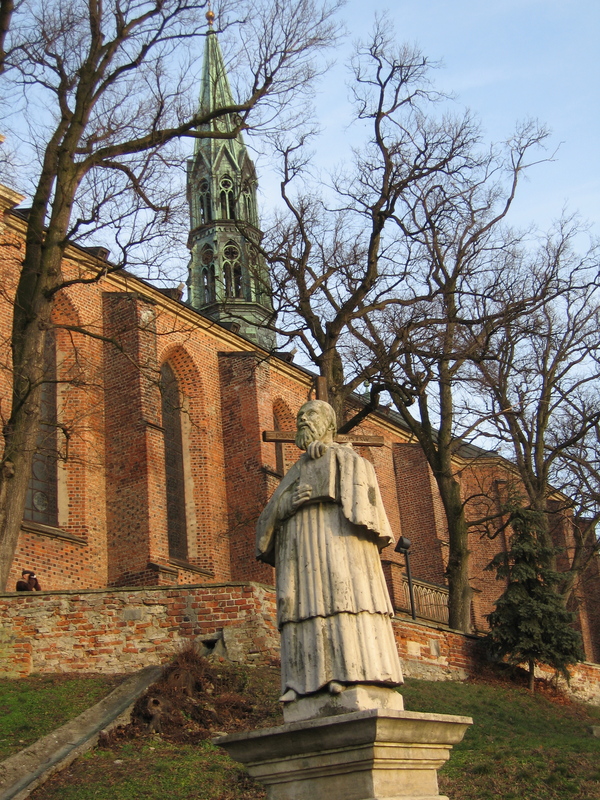 The most infamous raid took place in 1259-60 when the Tatars massacred 49 dominican monks in St. Jacob’s church after successfully laying siege to the city. That event has become foundational for many legends such as that of Salve Regina hill (the monks were singing Salve Regina hymn as they were preparing to meet their maker). The legend says that a giant bull raised by the monks ran after the Tatars in the direction of Kraków to avenge its keepers but could not catch up with the horde. Enraged, the bull dug a large mound with its hoofs and carved “Salve Regina” on the hillside with its horns. A great introduction to that early Sandomierz, shrouded in legends, is the Underground Route touring 470 metres of clandestine passages and multi-story cellars once used by cityfolk and merchants. After destruction wrought by the Tatars, most of the city’s then-wooden architecture was gone with only St. Jacob’s brick walls surviving the fire. 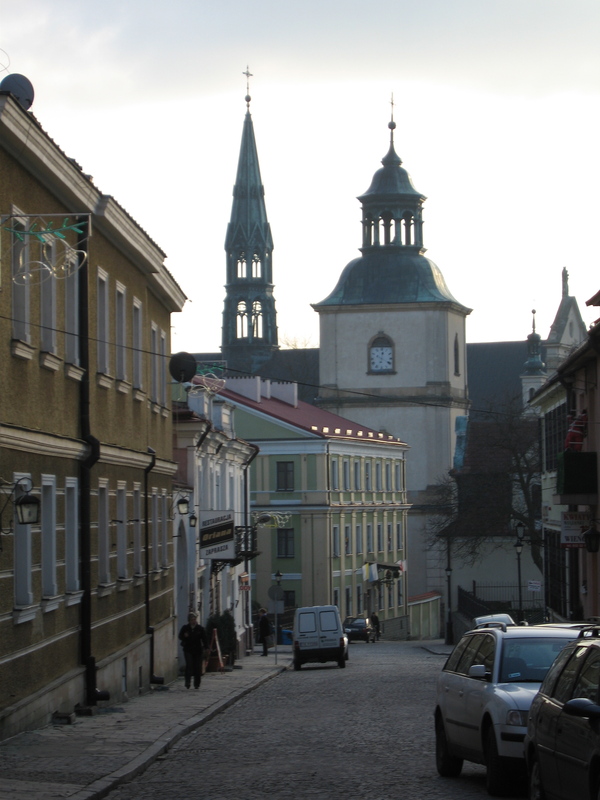 The city was subsequently moved to the higher ground above the Wisła river, which earned it a nickname of Little Rome perched on seven hills. 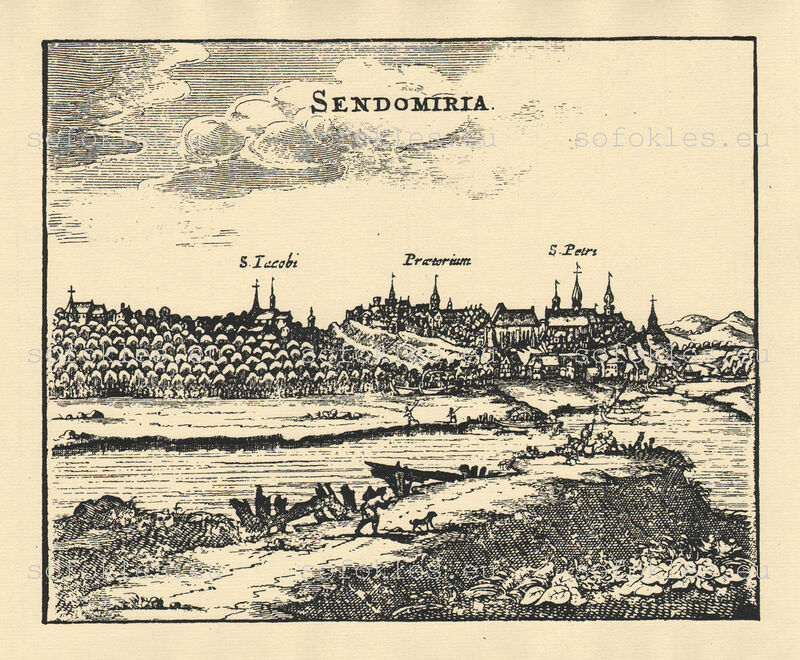 Sandomierz was slowly rebuilt with city rights formally reassigned in 1286. Brama Opatowska - 16th century Gothic city gate, the only one surviving in Sandomierz. Awesome panorama from the top! 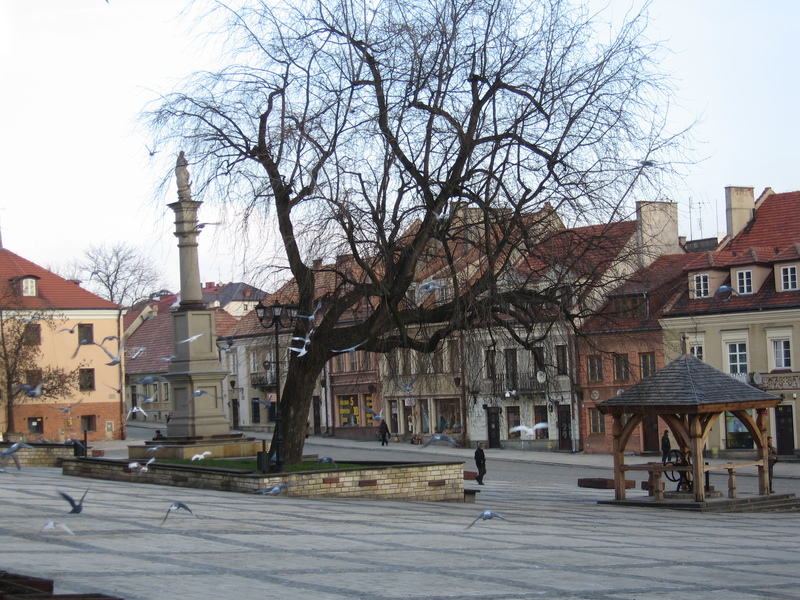 But there is more to Sandomierz than charming architecture. Whenever I’m there, a visit to the studio of jeweler Cezary Łutowicz is a must (Pl. Poniatowskiego 4). He is the unquestioned master of working with striped flint stone, unique mineral occurring only in the Sandomierz Region. It is a truly beautiful stone with gray and white stripes twisted in elaborate patterns. Already in neolithic times it was used for tool making. In the centuries to follow sadly it served mostly as construction material until Łutowicz found a new application for it in the 1970s – jewelry. The results were stunning and striped flint has since gained popularity in Poland and abroad. I can’t resist buying more piece every time I visit – each stone is special, each one paints a different picture, each one is a tiny piece of Sandomierz’s soul. 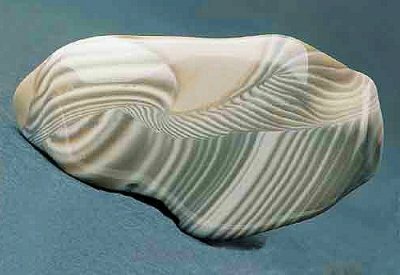 I’ve never heard of that striped flint stone and it looks so unique and beautiful! 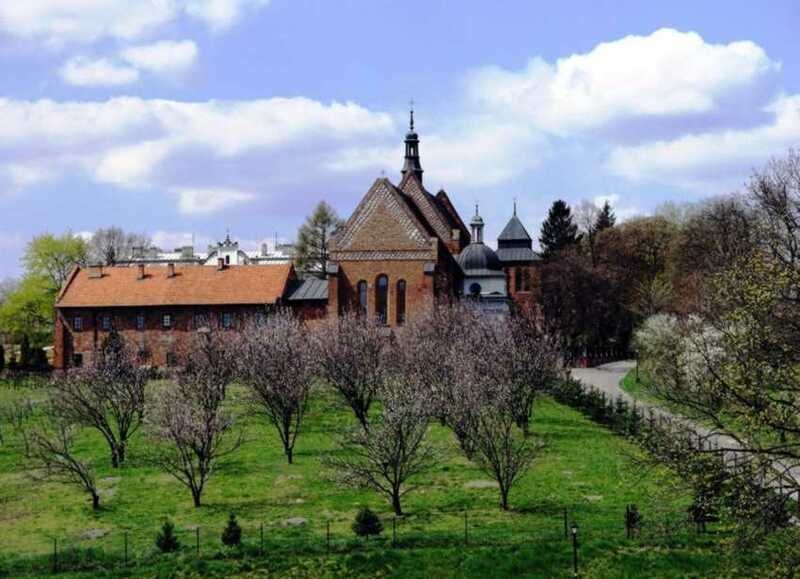 Btw judging from your picture, Sandomierz looks like a very quiet yet beautiful town! Great post on a great blog. As a historian, I appreciate your embrace of the historical aspect of the subjects you explore. The Gothic city gate is quite nice, and the Town Hall is a striking and (to me) unusual building. The basic layout is somewhat similar to Independence Hall in Philadelphia, but of course the architectural styles are completely different. The lighthouse-like clock tower has an odd visual detachment from the rest of the building, at least in my eyes. This is awesome, I love Poland, but have not heard of Sandomierz. I’ll have to visit next time I’m there! Well Stary Sacz and Nowy Sacz in Malopolskie are two of my favorite places in the world, so it sounds like it’s right up my alley! Ummm…I have some of this striped flint stone, actually quite a few samples, from beaches along Lake Michigan’s shores. It is most definitely not unique to that area.